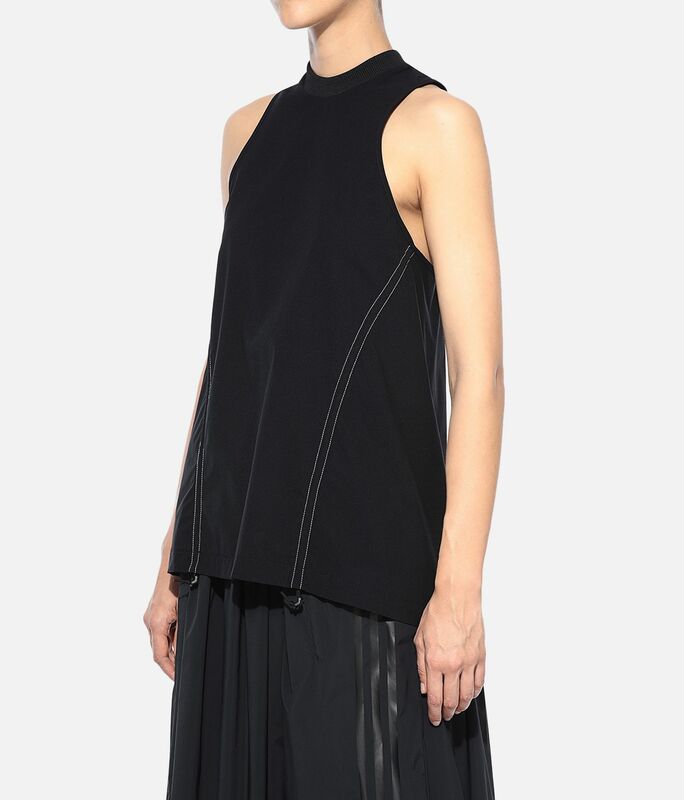 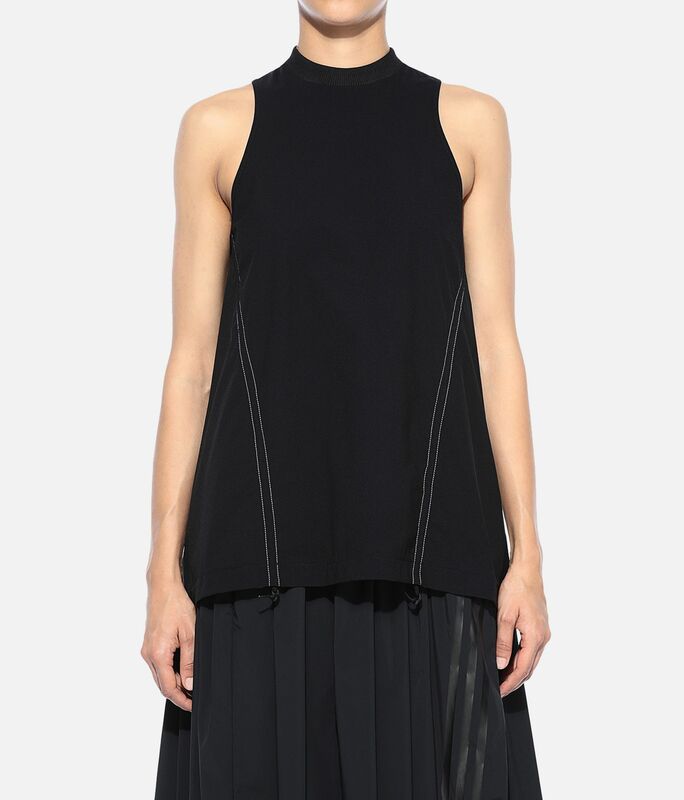 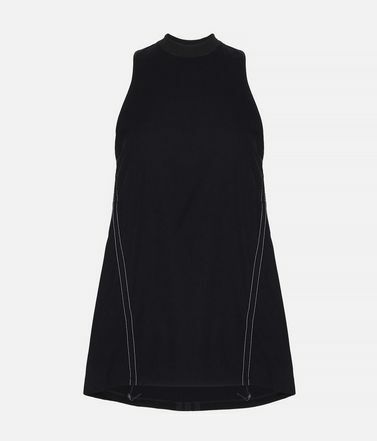 The voluminous shape of the Y-3 Light 3-Stripes Tank Top is inspired by the controlled ease of parachutes and sails. 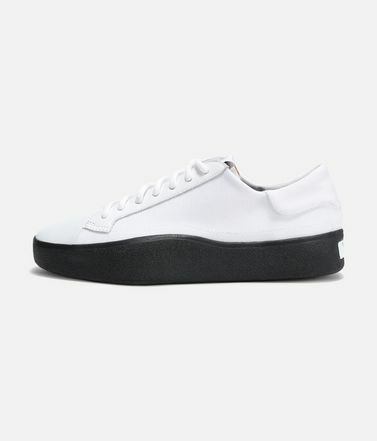 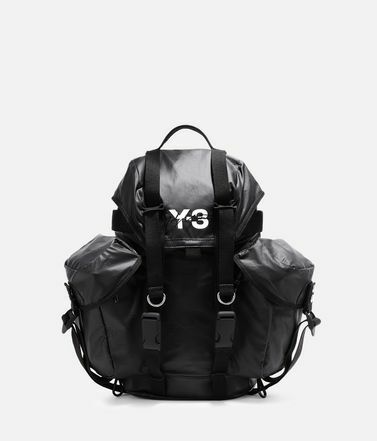 Crafted from smooth nylon, the lightweight silhouette has a flexible design to encourage movement. 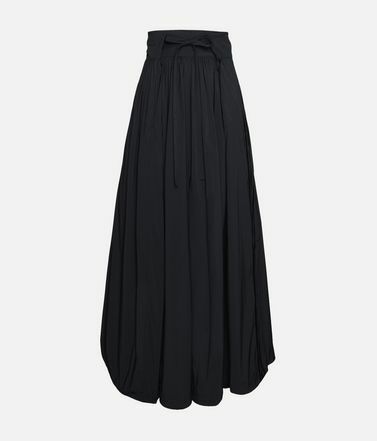 A drawcord along the hem lets you adjust the shape. 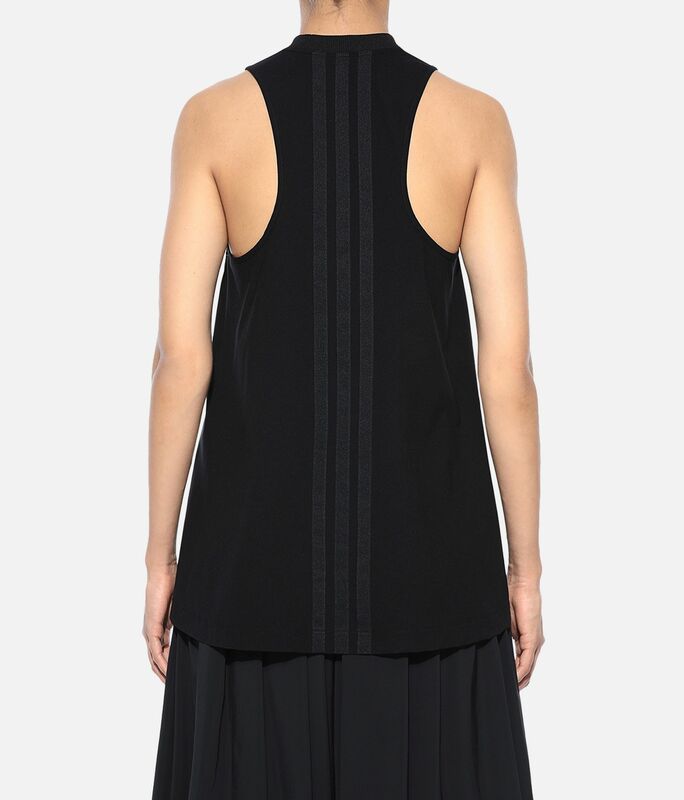 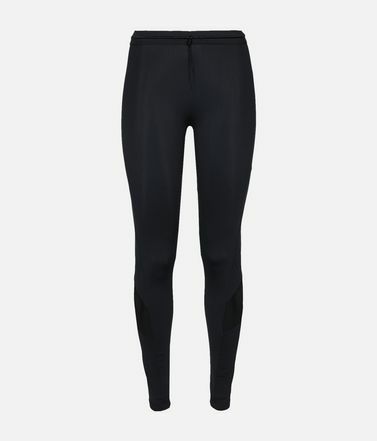 Double layer ribbed collar.Drawcord-adjustable hem.Y-3 logo and 3-Stripes on back.Care instructions: Gentle machine wash cold, line dry, iron low, do not iron print.Relaxed fit.72% nylon / 28% elastane lightweight woven.